Top quality scent. Not watered down like other brands. Great for preparing your pup for duck hunting. Seems to work good. My dog picks up the scent of the dummies easier than when I don't use it. 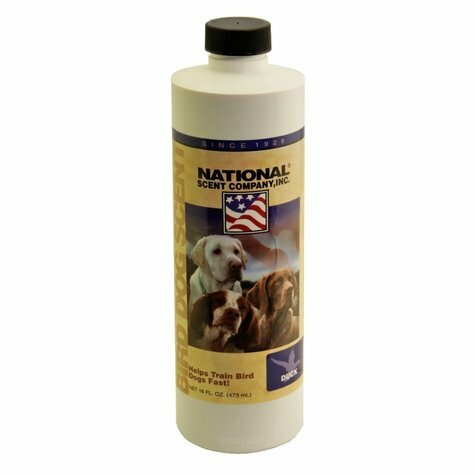 Pheasant Scent for Dog Training - 2 oz.